Rishi Nagar is a leading Canadian media personality, philanthropist, journalist, and Canadian Radio broadcaster at RED FM 106.7, Calgary. Rishi’s candor, wit and commanding on-air presence are his valuable assets that helped him earn the genuine support of a huge, enthusiastic audience, along with high reviews on the radio. Rishi started his professional career as an English teacher at Arya College For Women, Nurmahal, India and soon laddered up to the august post of the Principal. After serving a great amount of time in his teaching tenure, he joined the Dainik Jagran, a national Hindi daily, as a Chief Reporter. Rishi’s gift for storytelling, joined with his unique and informed insights on current affairs incorporated a lot in giving dramatic shift to his career. He interviewed the then-Prime Minister Atal Bihari Bajpayee, former President of India, Late Dr APJ Abdul Kalam, and many top political personalities of India. On DD Punjabi, in India, in Khas Khabar-Ik Nazar program his presence was much awaited every week and he served here first an an anchor and then as an expert. His great success in journo career opened the doors to opportunity on Radio in Canada as well, and that’s when Rishi decided to be the voice of the morning show here. Besides, he is a leading feminist voice, a voice against individual liberties, illiteracy, domestic vilonece, and drug menace etc. etc. Passion That Drives Rishi Nagar! Rishi broadcasted his first program from Surrey, BC, Canada back in February, 2010. His journey of life has by some accounts been adventurous, and on some other accounts vocalizer’s. It began out in the North India, Punjab, and eventually made its way on across the country to Surrey and then to Calgary, Canada. Rishi was born and raised in Punjab, India. He recalls his young days fondly and his familiar entertaining persona is completely authentic. His irascibility on various local and international issues appears to be equally authentic, impacted by many hard knocks while walking up his way. Because of his pursuit towards achieving fairness for the community, he continuously receives flak from his counterparts, and from many disguised as social workers. Should that bother him? No, because he believes that the truth has to be told to the general public, and they should decide what’s right and wrong. There is no point in fooling the people because eventually and evidently, the righteousness wins! He is one of the best Motivational speaker and an Asian journalists in Calgary Canada. He graduated with a Bachelors of Education and has completed his Masters in English; an exceptional stroke of luck as a Radio Host’s career doesn’t require it. This quintessential Indo-Canadian and frequently challenging personal passage materially defined Rishi Nagar, inducing a deep respect for people from both the countries and their workers, and an eager need to get even. The experience with aspects contributing immensely to the Radio Host’s distinction became the reason for Rishi’s emergence, such as a conspicuous, intrinsic genuineness, and amazing ability to tug the heart of real people who know what is happening in the world, care about their country, and work hard. 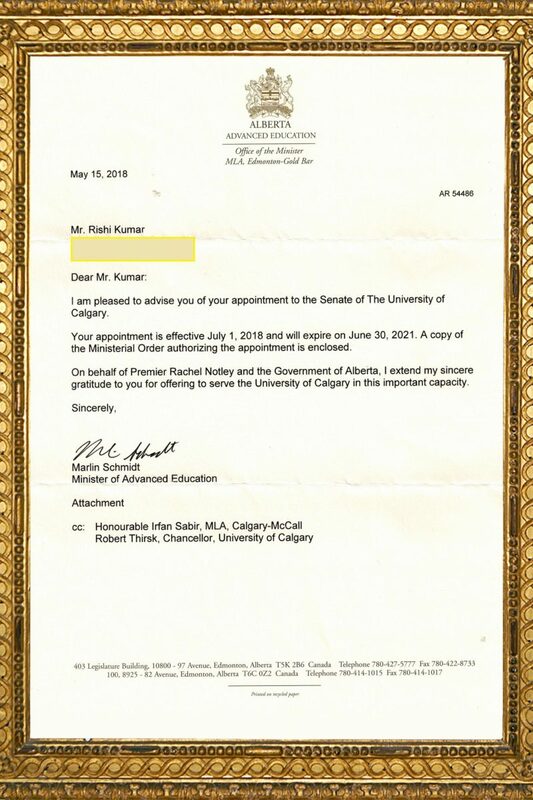 Rishi has become a well-known face and voice within the South Asian Community in Calgary, Canada. He spends a lot of his time volunteering and uses his platform to showcase talent, raise awareness, and educate the South Asian Community. He can always be counted on to get a helping hand within the community.